Her Faces places collaborator JR created three different cardboard cut-outs to bring with him and they even got their own seat on one leg of the flight. 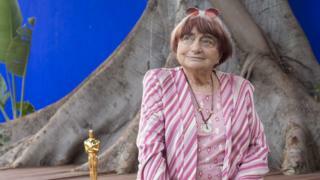 After her death, Cannes organisers said: "For almost 65 years, Agnes Varda's eyes and voice embodied cinema with endless inventiveness. The place she occupied is irreplaceable. 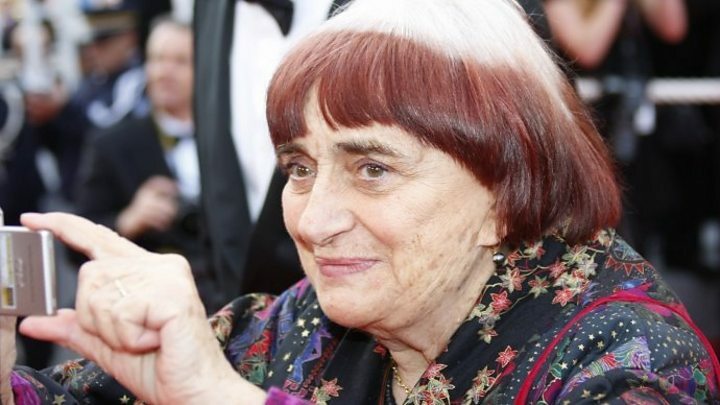 French Culture Minister Franck Riester tweeted: "Shaken, overwhelmed, bereaved: these feelings that come with the certainty that we have just lost one of the greatest artists of our time."